We believe that children and families need to be heard when they first ask for help to minimize adverse experiences for them. For many children and families, their needs will be met through services available within their everyday routines such as Schools or Children’s Centres, GPs or Youth Centres and projects. When the level of need is more complex and involves two or three needs that require several services to work together, then an Early Help Referral should be completed and submitted to the Early Help Service. The Early Help Service guides and assists children and families and professionals through the process of getting the right help to meet need. The Early Help Co-ordinator and team screens all referrals and ensures that Early Help is the right level of support to offer. Information on thresholds and levels of need can be found in The Child’s Journey document, and a brief Pathway for Early Help Service is also available as a guide to referral. 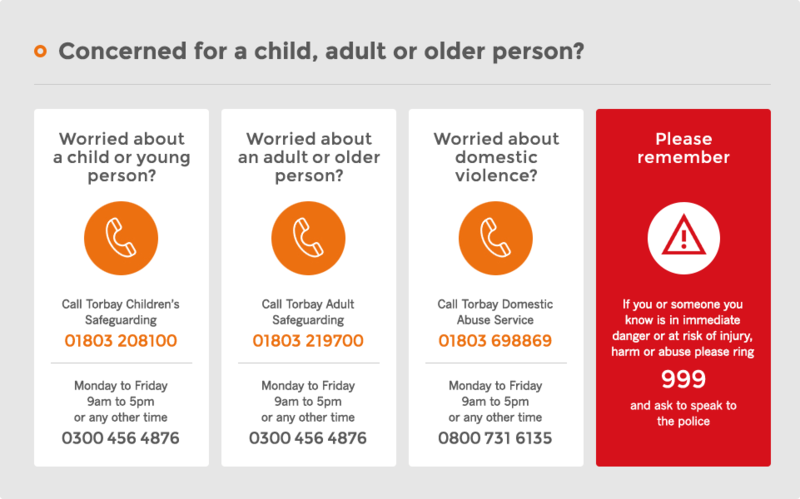 Where a child appears to be at risk, the referral will go directly to the Multi-Agency Safeguarding Hub (MASH) on 208100. Referrals may be directly allocated to a service, or may go to our Early Help Panel. This uses the knowledge and experience of a range of services to decide which service should take the lead on the case, and deciding who will make contact with the family to arrange a Team Around the Family meeting. At this meeting, all relevant people and services will work together to draw up a Single Plan. To get advice and information and to check whether an Early Help Referral is already in place for a child please contact us using the details listed below.